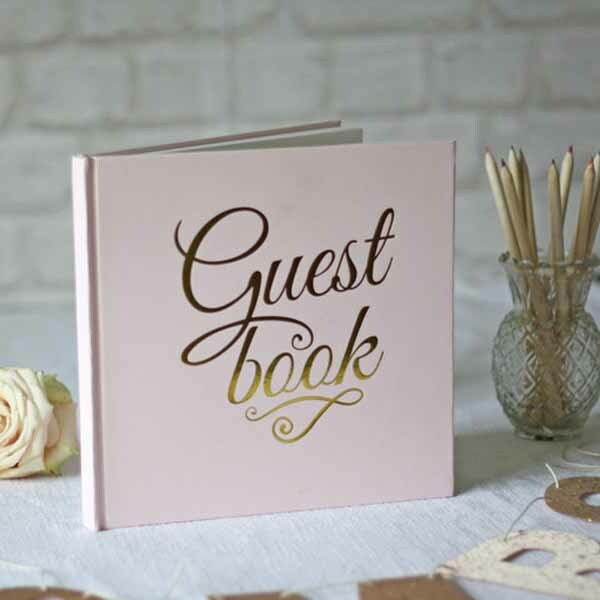 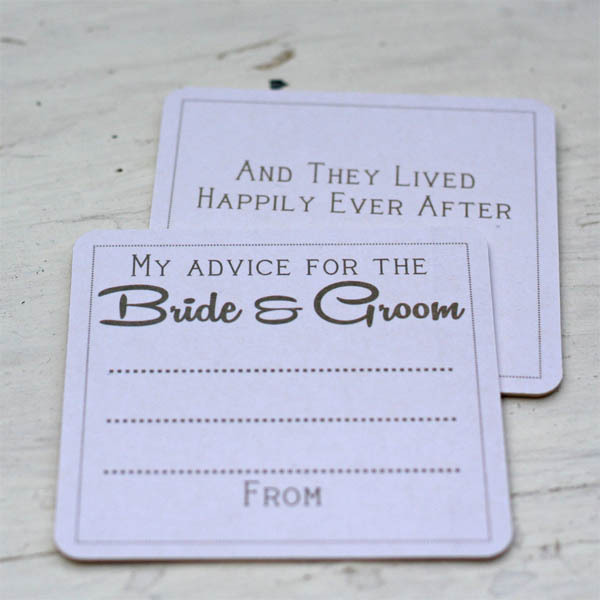 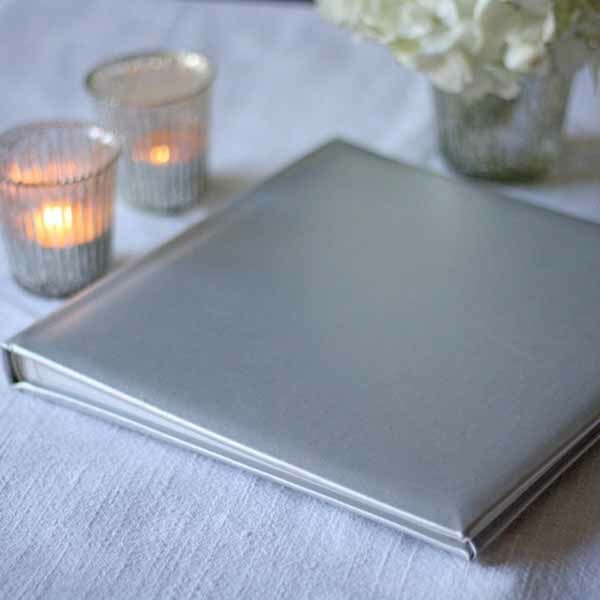 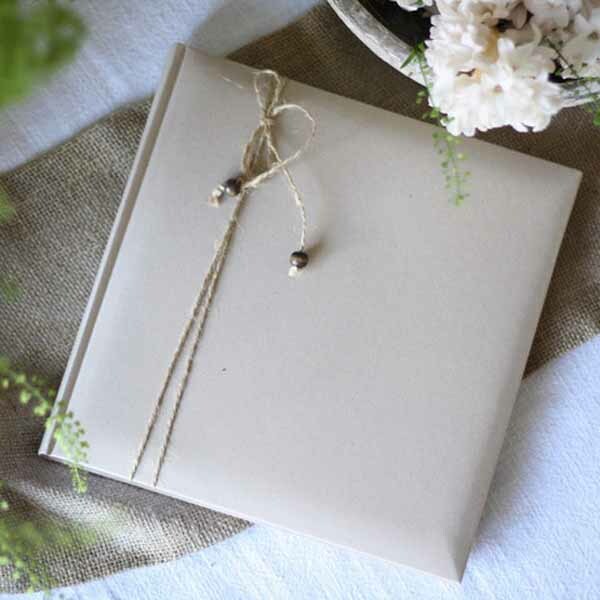 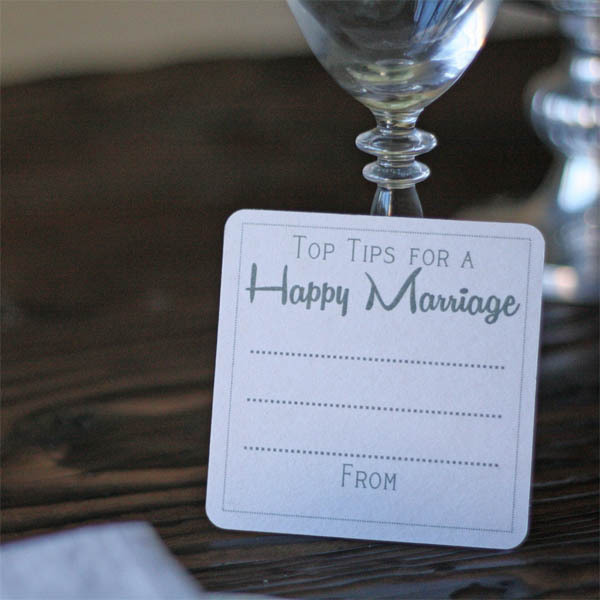 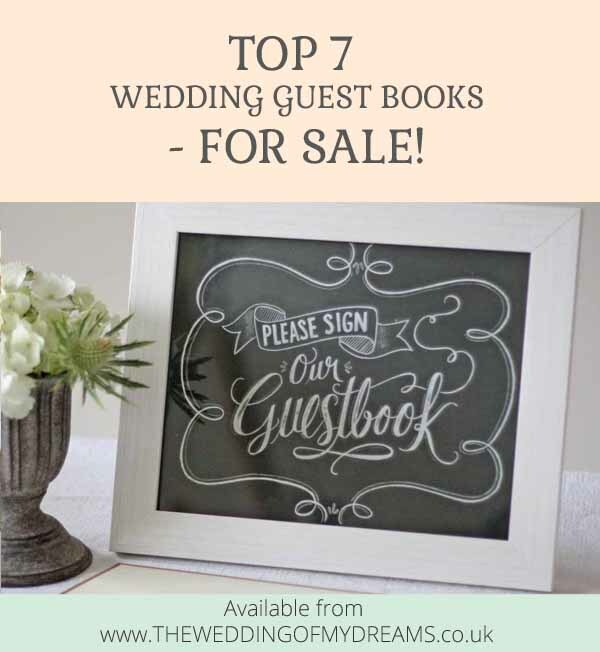 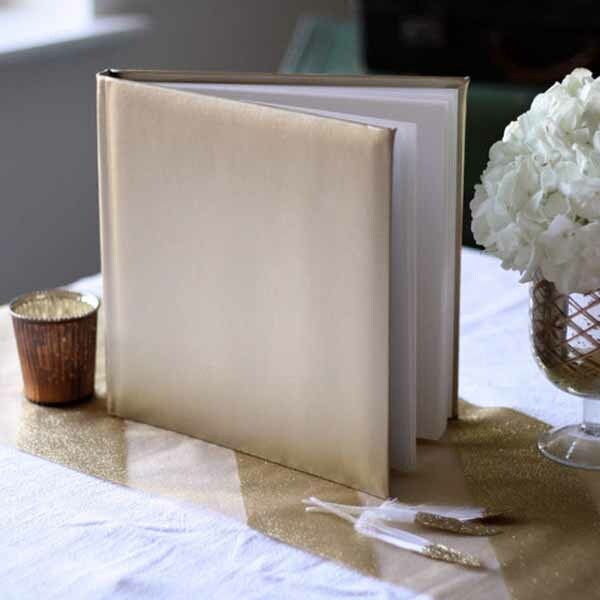 Today we are looking at our top 7 best wedding guest books. 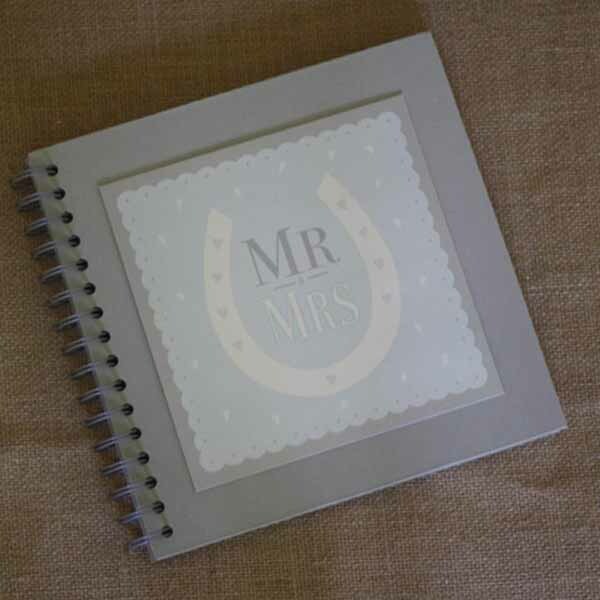 These are our more traditional wedding guestbooks, for alternative wedding guest book ideas scroll to the bottom of this post. 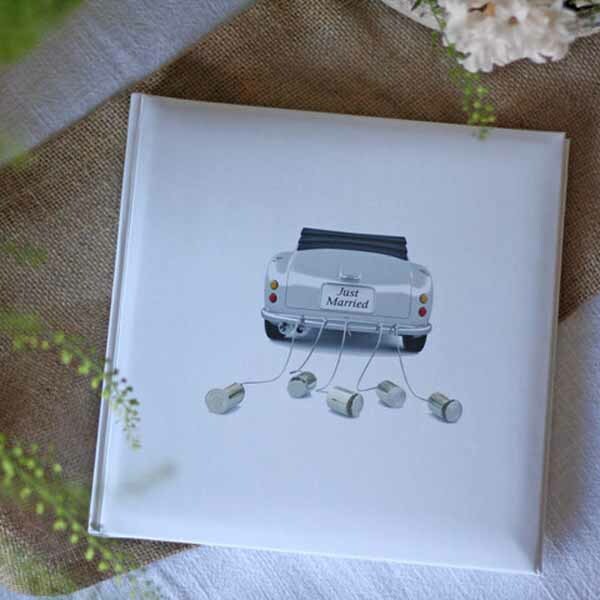 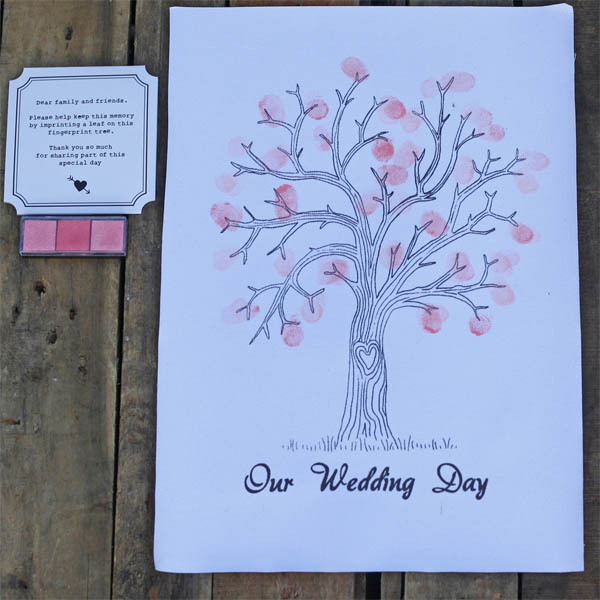 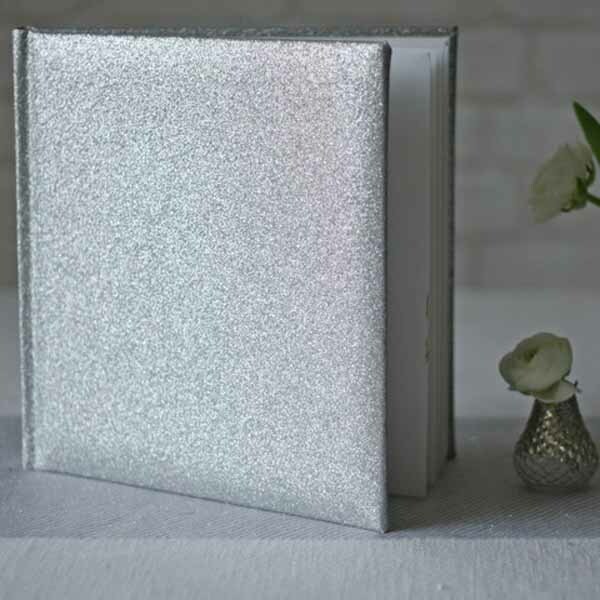 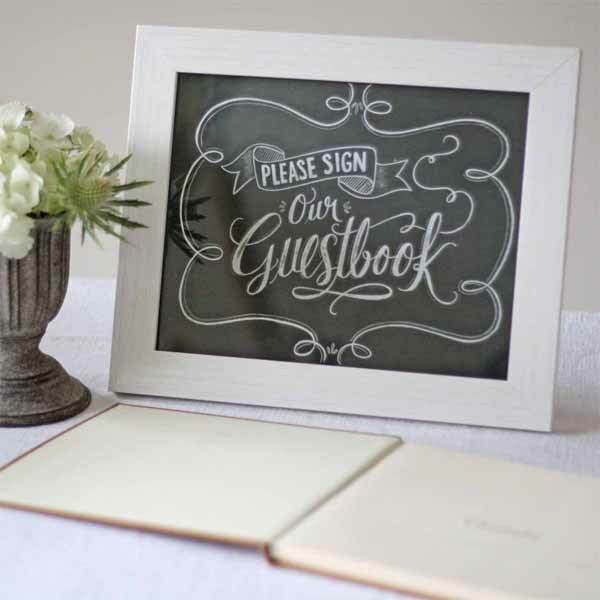 If you are looking for alternative wedding guest books you may like to read our blog post.